Contrary to earlier reports by an online newspaper (not Gobroadsheet), summary of reports of inquiry into December 12-14 clash between members of the Islamic Movement in Nigeria, (IMN) otherwise known as Shi’ite group and men of Nigerian Army, had indicted both parties that were involved in the bloody clash that left 349 persons including a soldier dead. The summary, which was part of the report released by Kaduna State Government on Sunday evening through its official website, did not indicted only the Army as allegedly reported in some quarters, but also indicted leader of the movement, Sheikh Ibrahim El-Zakzaky. The State government said, “the Judicial Commission of Inquiry into the Zaria Clashes submitted its final report on Friday, 15th July 2016. Malam Nasir El-Rufai promised that the Kaduna State Government will make the report public in the shortest possible time in the interest of transparency”. “The government should deal with the IMN in accordance with the laws and regulations of the land and be made to conduct its activities and affairs within the ambit of the law at all times. 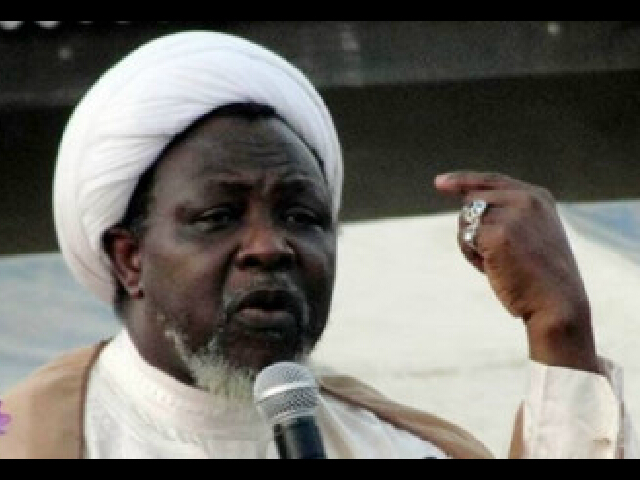 “Members of IMN should never be allowed to carry any unlicensed weapon under any guise. Whosoever found so doing should be prosecuted immediately. “The Federal government should not ignore the touted boast by the IMN that it has its members all across the security services who feed it with counter intelligence”. It hower blamed the Army for application of excessive force, which according to the report led to the high rate of casualties recorded. “The Commission is of the view that the use of excessive force by the Nigerian Army, which led to the heavy casualties recorded in the cordoned and search operation is an act of commission for which the NA is directly responsible. “The Commission therefore recommends that the steps should immediately be taken to identify the members of the NA who participated in the killings of 12th-14th December 2015 incident with a view to prosecuting them.